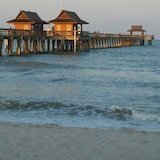 If you are new to Naples it can be challenging to find the right business and services that you need for your life. This page is here to make it easy for you to experience some of the most reputable people you can do business with in the area. You know what I mean! I created a video for you to introduce you to this section if you want to watch just hit the play button... Otherwise just go down to continue. Browsing around here is simple. 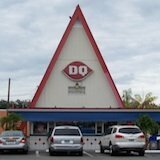 Just scroll down and you'll find several places of business to explore along with several categories. Plus this page is always evolving so check back often. I know you'll find what you are looking for here to make the right decision or at least lead you in the right direction towards what you need. If you are happy (or unhappy?) 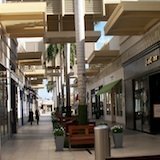 with a service or local business here in Naples please share your experience at the bottom of this page. Especially if you have not seen them on this website before! This helps others who are interested find the good people to work with in town. It also helps spread the word about honest people and organizations in our area. 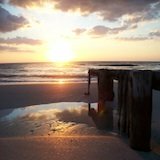 That's all - thank you - and enjoy exploring the best of Naples' people, businesses, and services right here on Inside Naples Florida... 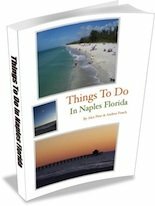 Your "go to" place online for everything Naples. Kiteboarding, paddleboarding and other watersports. Rent and they'll bring it to you! Do you have a local business you have dealt with that you'd like to talk about or recommend to others? Whatever it is, you can feel free to talk about it right here.